From small cars to super sports cars, the current engine developer’s buzzword is ‘downsizing’. Increasingly sophisticated engineering is being used to ensure that fewer cylinders and less displacement still creates impressive power and torque, but with far lower fuel consumption and emissions. The one obstacle to the total success of this strategy to maintain or even improve performance while lowering emissions is the inability to make an in-line four-cylinder engine sound interesting to the enthusiast. Turbocharged or not, a four-pot petrol motor simply does not have the aural charm of a six or eight-cylinder unit. And the soundtrack of the even more economical and popular four-cylinder diesel engines is even worse in this respect. 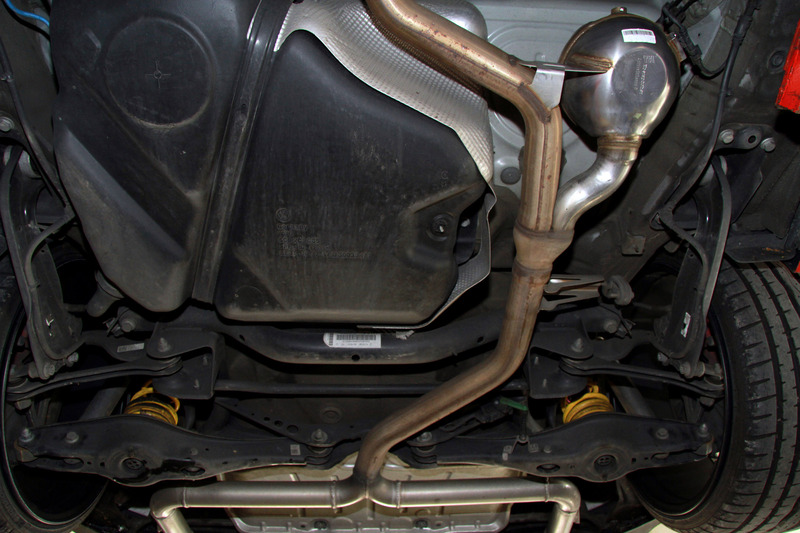 Enter tuning specialists, MR Racing, from Eschweiler, near Aachen with a potential cure in the form of a retrofit sound generator that endows petrol and diesel engines of all makes and sizes with the lusty, growling sound symphony of a big V8. Once the sound generator is installed, it can be controlled via an optional WLAN receiver using an Apple or Android smartphone app. 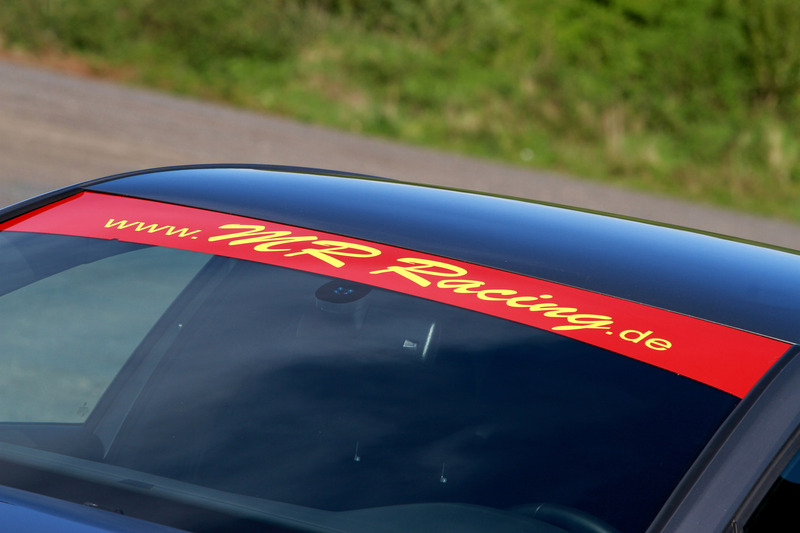 The sound generators are priced from 1,699 euros, including installation, and MR Racing can also arrange for the entry on the vehicle’s registration document. 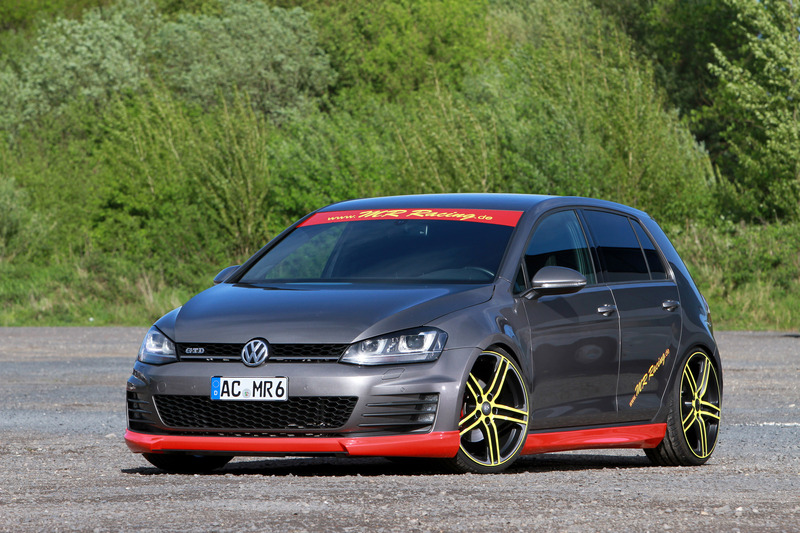 As an example of a possible tuning package, MR racing equipped a current VW Golf GTD with their sound generator system, integrated with a sports exhaust system featuring two 100 mm tailpipes. 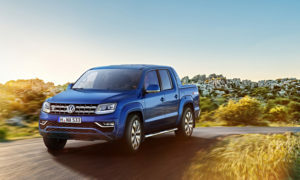 The 2.0-liter four-cylinder common-rail turbo-diesel (Stock: 184 hp/380 Nm) also received a K&N sports air cleaner and a software remap to take its output to 221 hp and 450 Nm. To grab attention, MR Racing fitted a complete Rieger bodykit consisting of a front spoiler lip, front spoiler blade, side skirts and a rear diffuser. 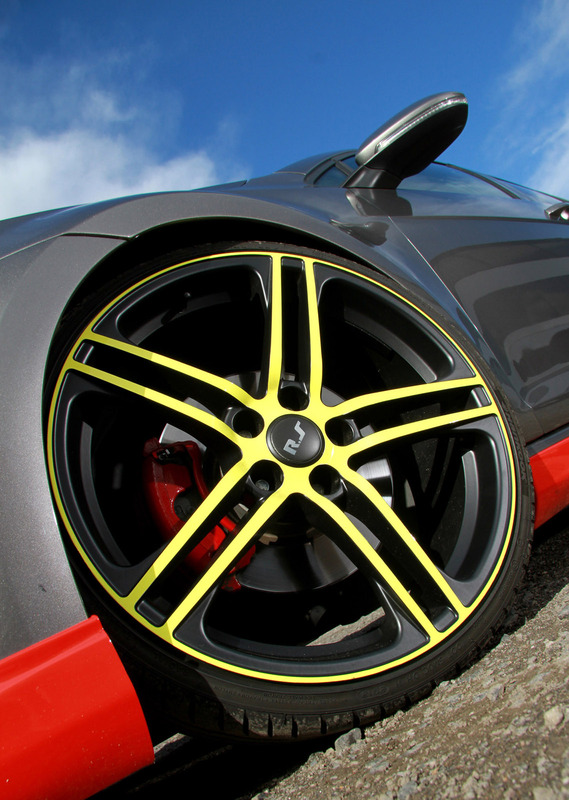 The wider, more aggressive look comes courtesy of 40 mm wider front arch extensions from SRS-Tec. 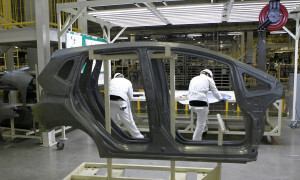 Then the Golf was wrapped in an exclusive foil that really makes it stand out from the crowd. 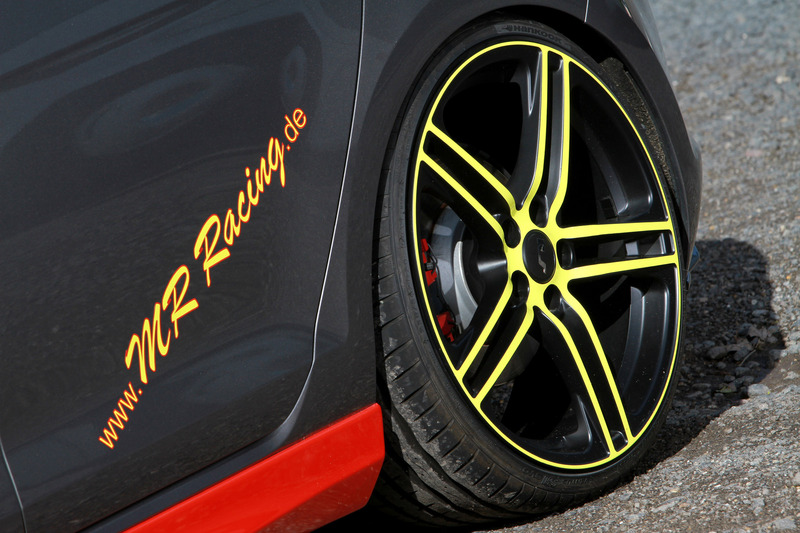 Filling out the wide arches are MR Racing’s in-house MR14 alloy wheels in 9.0x20-inch ET45 size, shod with 235/30R20 Hankook Ventus S1 Evo tyres. 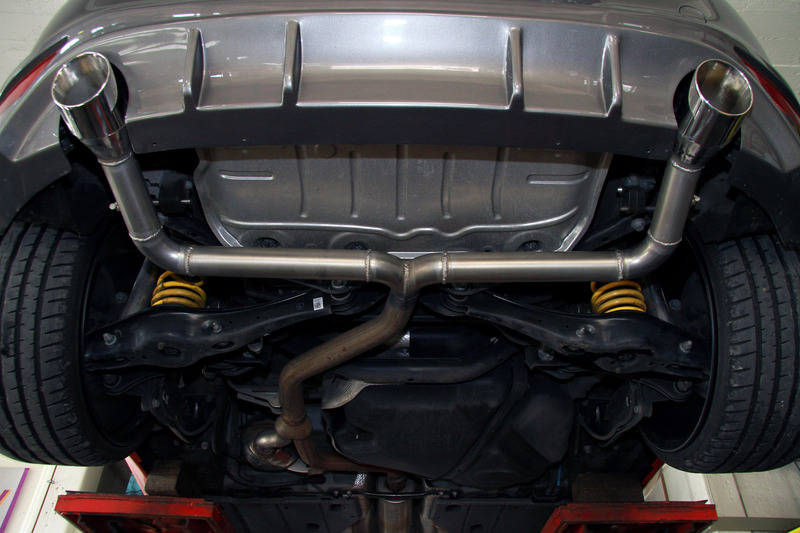 KW Variant 3 height-adjustable coil-over suspension, with variable bounce and rebound control, drops the ride height to improve both looks and handling. 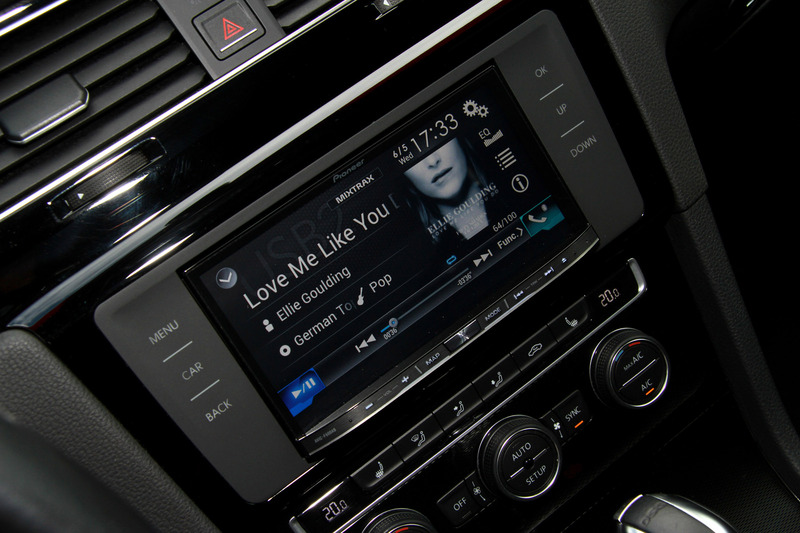 Local automotive electronics specialist, Hermanns, integrated a Pioneer AVIC-F 60 DAB Navigation System with DVD function into the centre console. An important feature of this high-end solution is the interface that allows unrestricted use of all standard-vehicle functions including the reversing camera.